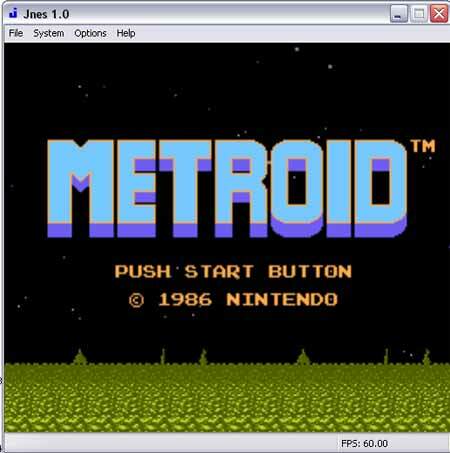 Jnes is an old school (NES) Nintendo Entertainment System Emulator that can be run from a portable device such as a USB flash drive. Jnes also includes an advanced database of “Pro Action Replay” and “Game Genie” cheat codes. Best of all it supports Kaillera netplay so you can play with or against your friends across the network. This Portable Entertainment System Emulator requires roughly 700KB for installation.